We provide an efficient on-site service at a fixed labour cost. Our call-out rate includes unlimited labour when we attend, so there are no unexpected hourly charges. We offer a fast and effective on-site service to best suit your business needs. We provide one point of contact for all our services, rather than lots of calls to different suppliers. We operate as “one team” to deliver your solution and we are totally focused. We are available by telephone, email, and through our website and are committed to building lasting business relationships. 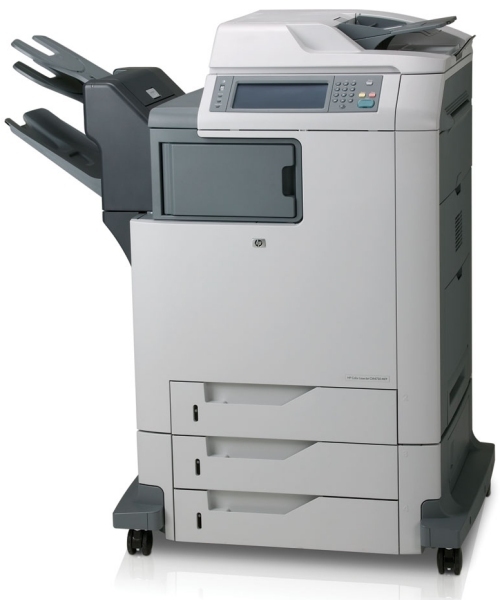 We help hundreds of companies keep their important office equipment fully operational. ITZone London is a division of IT Zone (U.K.) Limited. All prices and specifications are subject to change without notice and exclude VAT. E&OE.